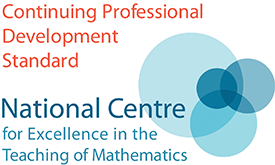 To support teachers in using technology to enhance their teaching of the Statistics element of A level Mathematics. To understand how technology can be used to gain familiarity with the large data set and develop interpretation skills. 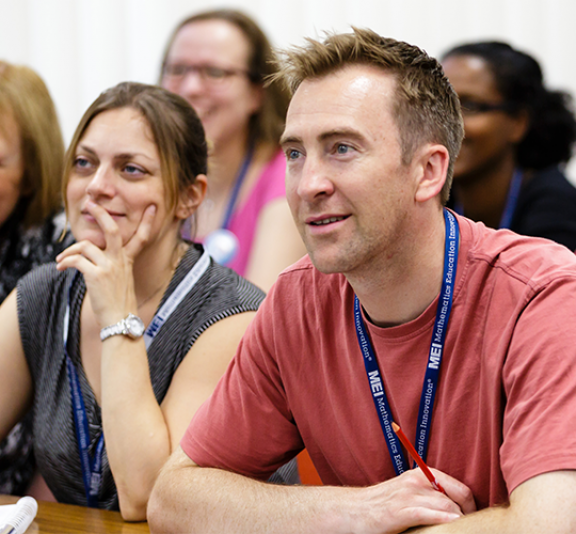 Teachers who are teaching the statistics element of A level or those who anticipate doing so in the near future. Please bring a laptop that has Geogebra 5 classic and a spreadsheet installed. It would also be useful to download the large dataset for the specification that you are teaching. Please see sign up sheet for confirmed cost.